Must Have Quilting Books. What to Buy and What to Ignore. 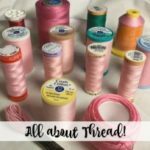 I often get asked about my favorite quilting books, so in today’s post I’m going to share my must have quilting books. Do you even need any? What can you skip? What is good to have and why? Let’s be honest, people come out with books left and right these days – AND we still have this wonderful thing called the internet, so what books do we get and what do we ignore? Do you feel like Belle when you walk into the quilting section of the book store? 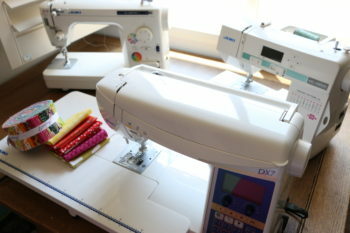 Have you gone through my 5 Days to Better Quilting free mini class? 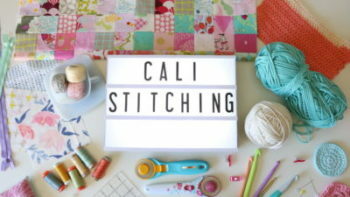 If not, that is a great resource for beginner quilters! There are lots of books that I like, but in my opinion there really is only 1 that is a MUST OWN. 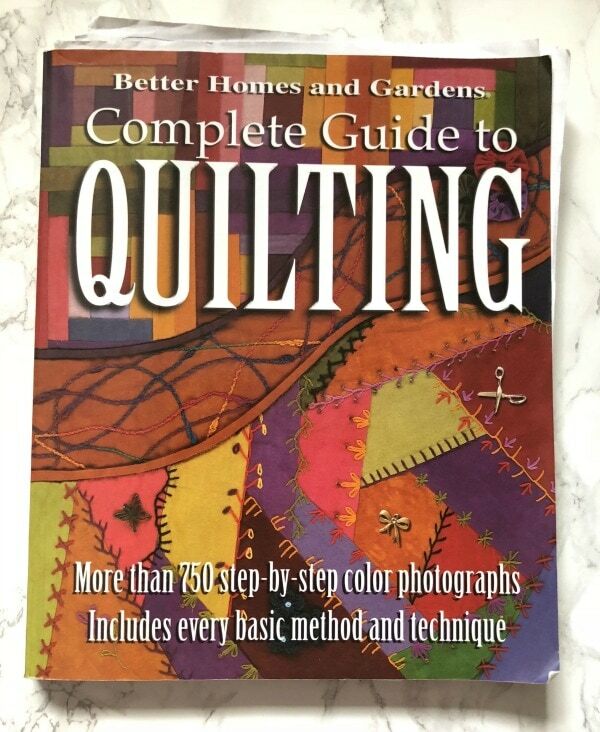 I think every quilter needs a comprehensive book that teaches all aspects of quilting. There are probably several out there, but this is the one that I have and it’s really good. 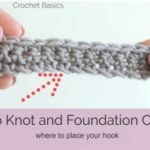 It is a great resource and I refer to it often. You never know when the internet will go out or just simply you don’t feel like searching around on the internet. You might be a tactile person who likes to flip through a book. For all of these reasons, I think this is a must have quilting book. Or are you more of an internet girl? After a complete guide to quilting type of book, I think technique books are great, but to be honest not a MUST OWN. It depends on what you prefer! 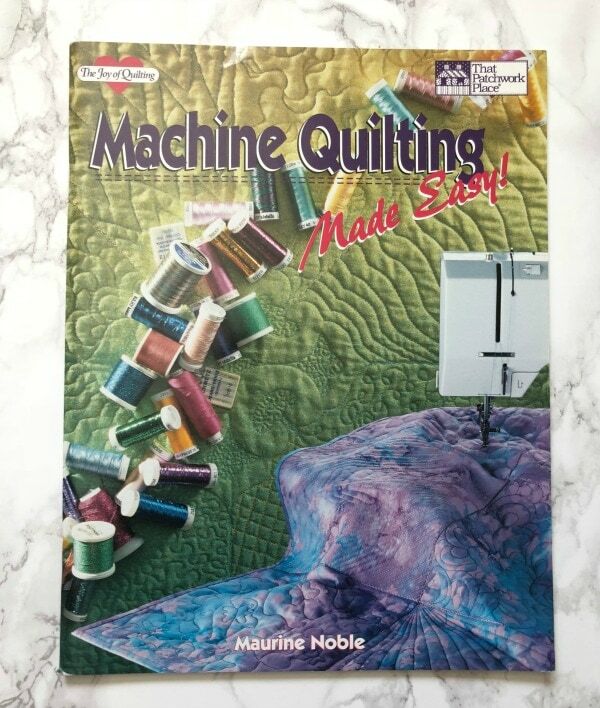 Even though this is an older book, I have referred to it often when I have been practicing my machine quilting. These types of books are able to go more in depth than a blog post or even youtube video and can be great for reference as you are learning a certain topic. Or they might include a technique that you aren’t interested in now, but maybe will be later on. It’s on my bucket list to make a mariners compass quilt one day. 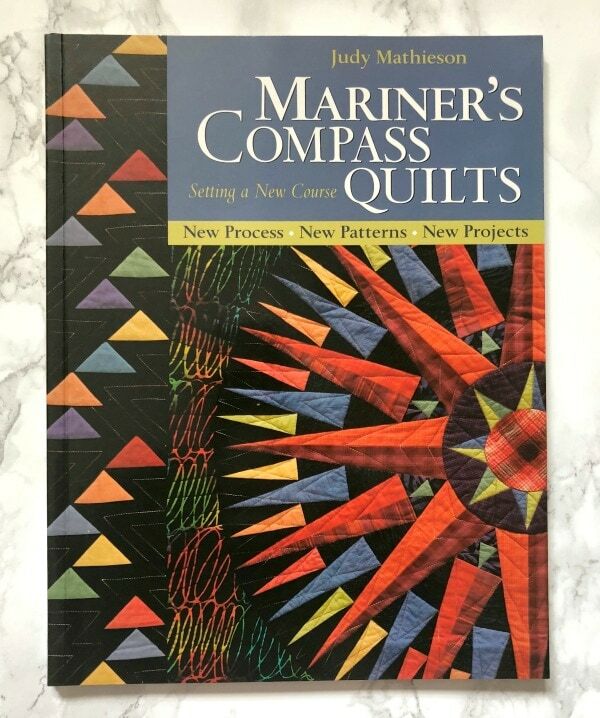 Judy Mathieson is a very well respected quilter and I will for sure use this book when I tackle that project. The last type of book that is great to have is a book written by one of your favorite designers. Or maybe a book that has a lot of patterns in it that you love. 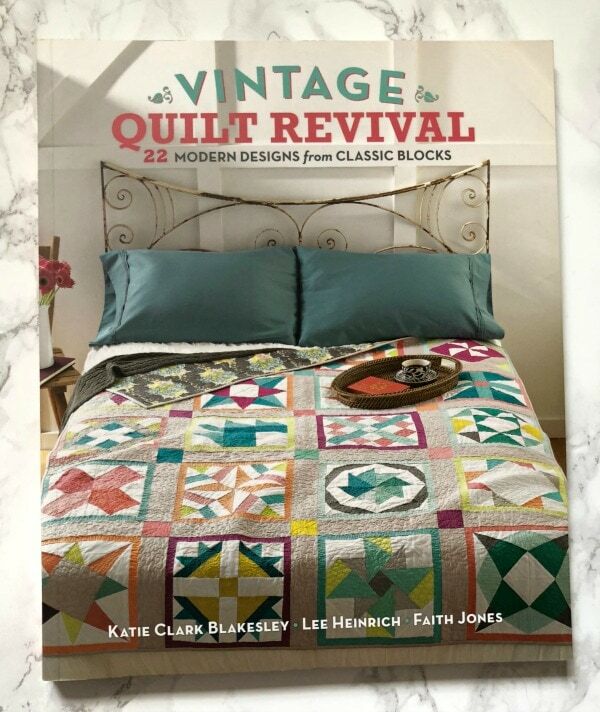 It’s often more economical to purchase a book with several quilt patterns than individual ones, so if you see a book with 3-4 quilt patterns that you love, it’s less than paying the $8 per paper pattern price. 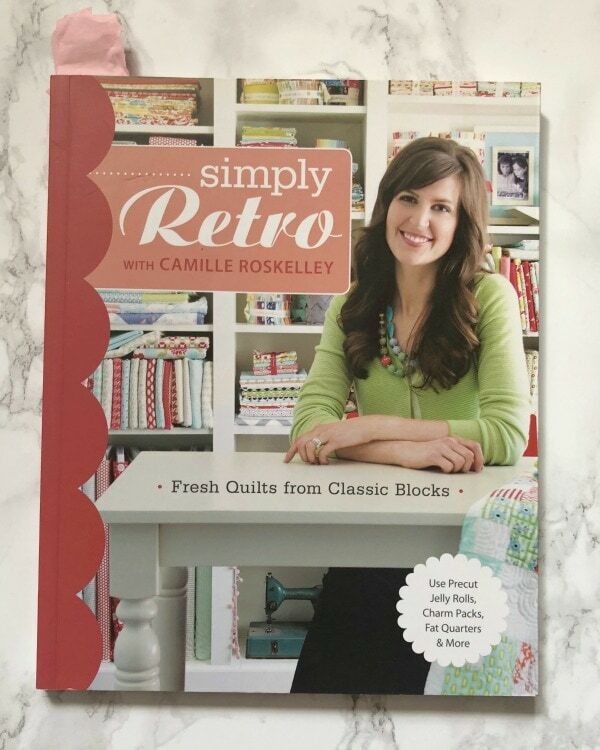 I have made several quilts out of this Simple Retro book and there are several others that are very classic I may make at some point. Or this one is fun too. My Mom gave this to me as a gift and it’s cool to flip through. If you really like a designer and they come out with a book, it’s not a bad idea to purchase that book to support the designer. A lot of time and effort goes into making books, so while I tend to be more internet based in my quilting inspiration and research, books are still great. They also make great gifts! A lot of people ask me if I will write a book one day and the answer is… most likely not haha. It’s certainly not off the table, but I like being nimble enough to get my ideas out to you quickly. Books take a long time and a lot of work. So my answer is usually, maybe some day – but I have no plans for one ;). What are your must have quilting books? Do you agree? Want to read some more about quilting? 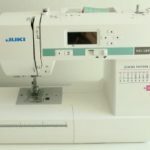 Here is my post on 10 Tips Every Quilter Should Know! I just watched you tutorial on how to applique a letter onto a fabric. 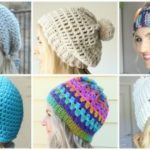 Where can I download the letter pattern?